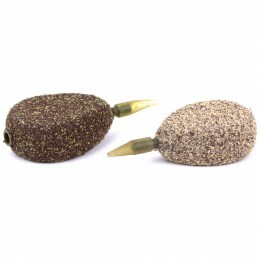 Korda ready tied Korda Chod Rigs really are perfection in a packet! 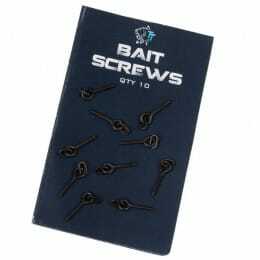 Not only are they super convenient, they're also flawlessly tied. 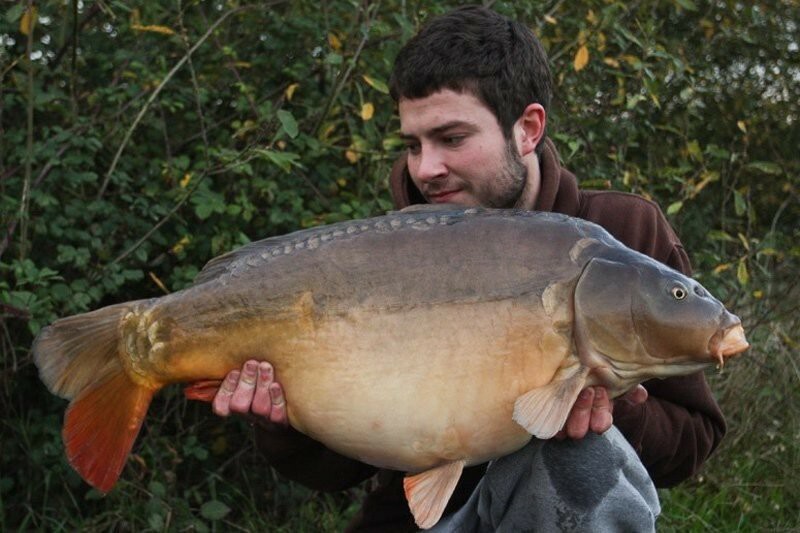 In fact, we're not sure that any of the experienced Korda Chod Rig anglers, Danny Fairbrass included, could tie a neater version! 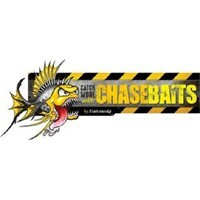 Each rig has been tied to exacting standards, using the same knots and techniques that Danny Fairbrass uses for his own rigs. 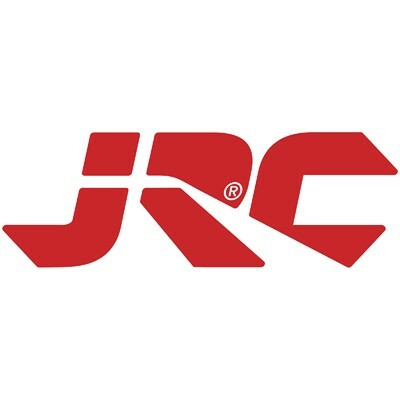 That means that each ready tied Korda Chod Rig has been constructed using Dan's special whipping knot, which gives unrivaled neatness and allows the knot to sit perfectly on the shank. 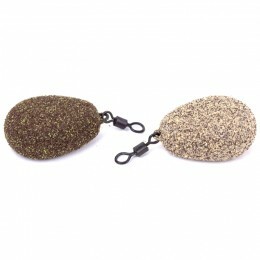 What's more, rather than simply releasing one version, Korda have taken into consideration the fact that some anglers prefer short choddies whereas others like a longer version, and released both types. So, if you like your choddies short like Darrell Peck's naked chod rig or, you prefer them longer, like Adam Penning's traditional leadcore rig, then you'll find a rig to suit. 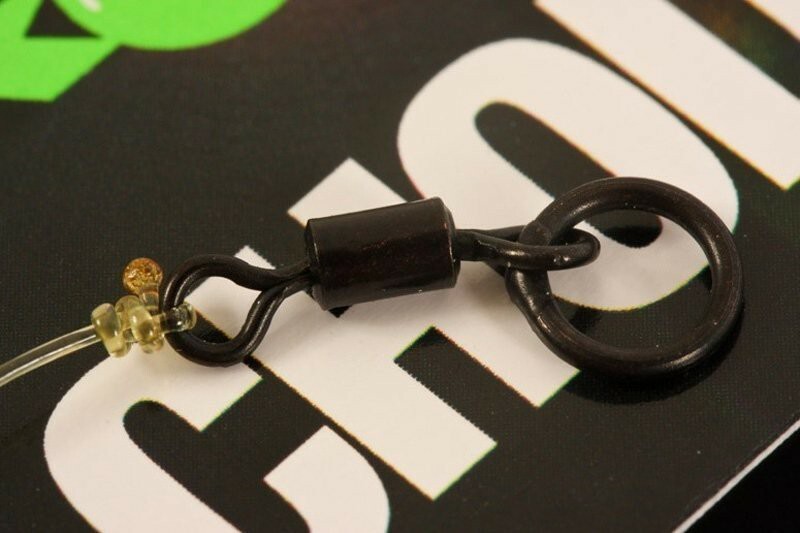 The rigs are tied with Korda Mouth Trap, which instantly places them above all the other ready tied chods on the market, simply because it's the most workable stiff rig material ever! 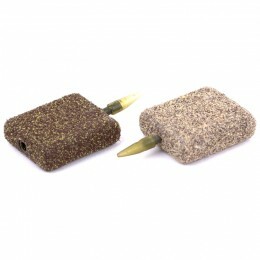 If your ready tied Korda Chod Rig gets knocked out of shape during a battle, you can simply work it back into shape. 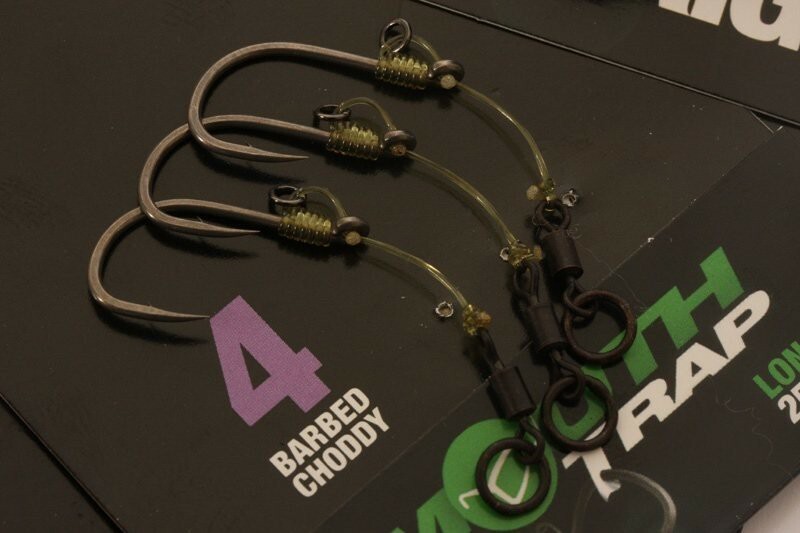 The Korda Mouth Trap is tied to the ever reliable Korda Choddy hook, which practically guarantees a secure hook hold. 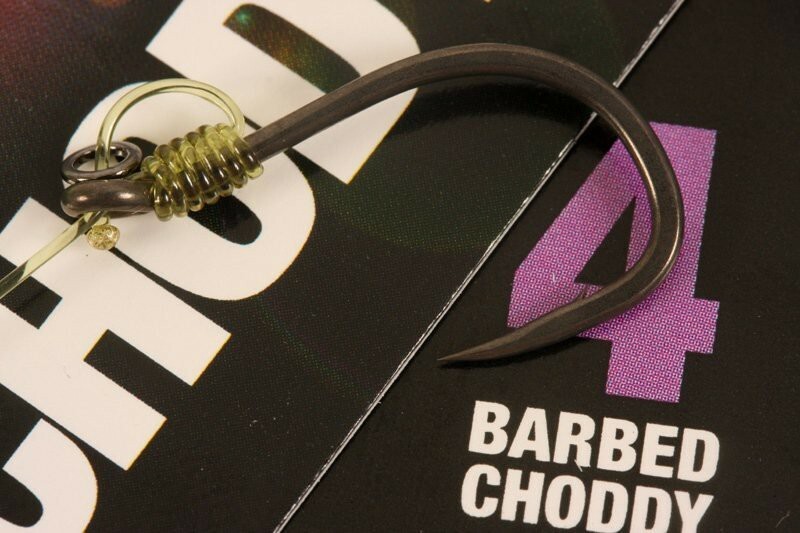 Korda Chod Rigs are available in both barbed and barbless versions, which come supplied in packs of three.